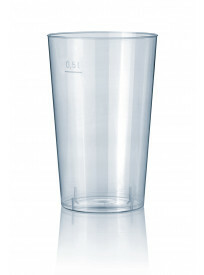 Drinkglas "Cool Cup" 0.04 ltr. 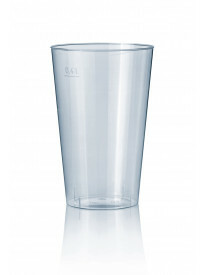 Drinkglas PP "Cool Cup" 0.04 ltr. Drinkglas "Cool Cup" 0.16 ltr. 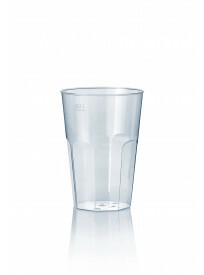 Drinkglas PP "Cool Cup" 0.16 ltr. 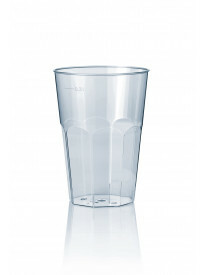 Drinkglas "Cool Cup" 0.25 ltr. 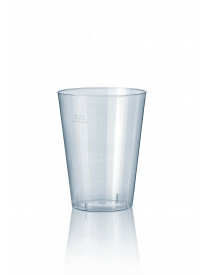 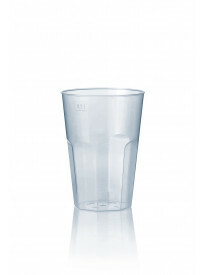 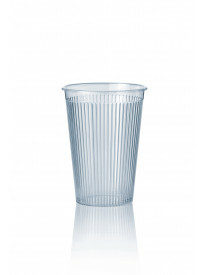 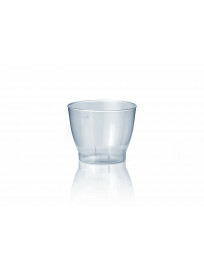 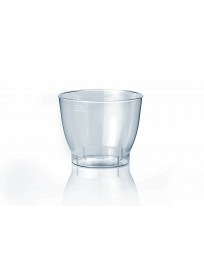 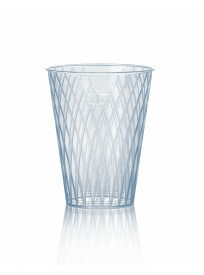 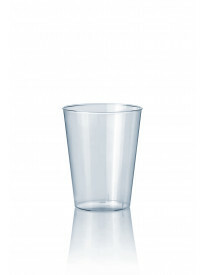 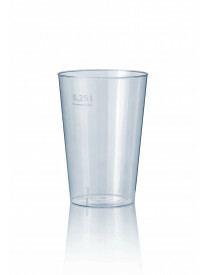 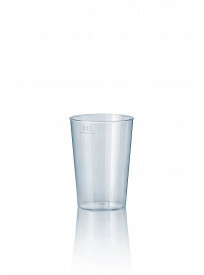 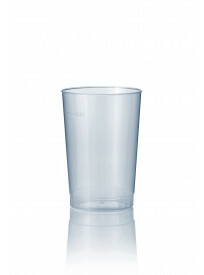 Drinkglas PP "Cool Cup" 0.25 ltr. 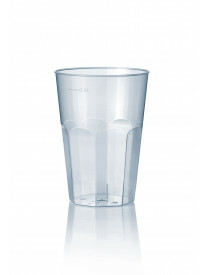 Drinkglas PP "Deco" 0.20 ltr. 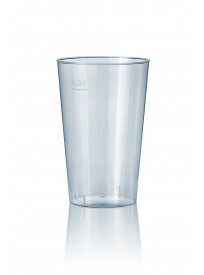 Drinkglas PP "Deco" 0.30 ltr.